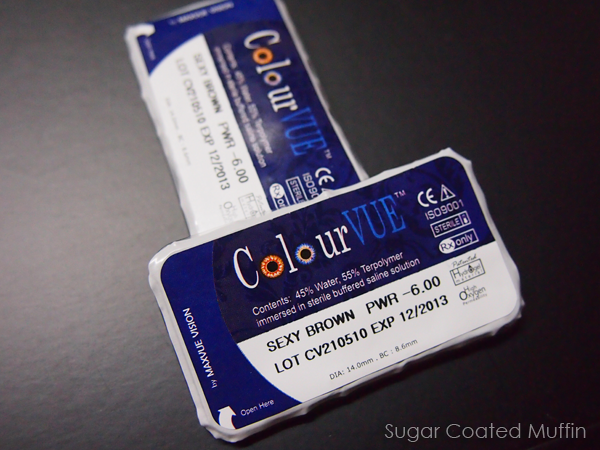 I was suddenly in the mood for smaller eyes so I switched back to ColourVUE which I won from Malaya Optical some time back. I had previously reviewed their lenses in Blue HERE. Blister packaging is always the best.. Remember the time I cut my finger on the glass vial? Surprisingly, this Brown pair was different from the previous Blue. Enlarging effect is better plus it looks natural. Soft brown eyes.. Very wearable with/without makeup. Mascara by Silkygirl. Comfort wise.. It doesn't dry out my eyes as fast as some lenses but it's not the best either. 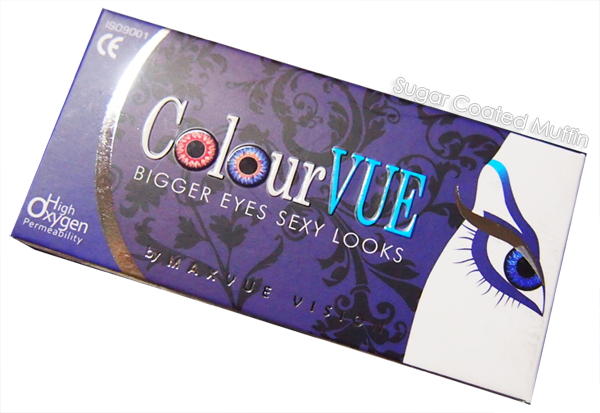 ** Product was given by Malaya Optical as a contest prize. However, this has not affected my thoughts on the product in any way. These lenses look really nice and natural :D I'm starting to like smaller lenses now too (just slight enlarging effect). Wow these really do look natural! 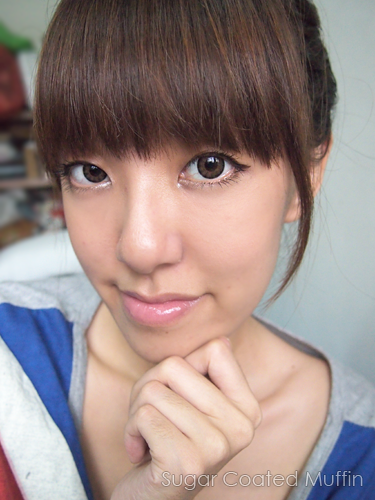 these lens really matches you :3 Very pretty! I'm having a giveaway, i hope you can join!